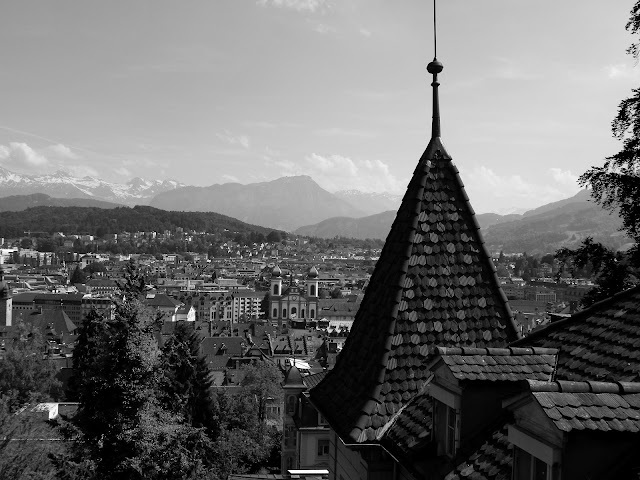 I returned from Basel in Switzerland a couple of days ago and already seem to have a packed diary for the next two weeks. 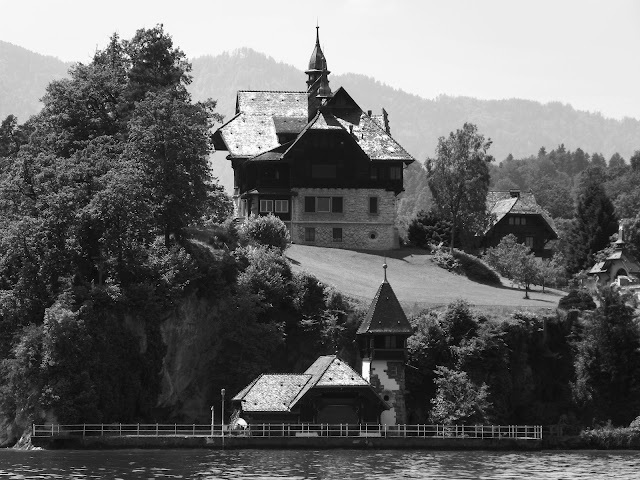 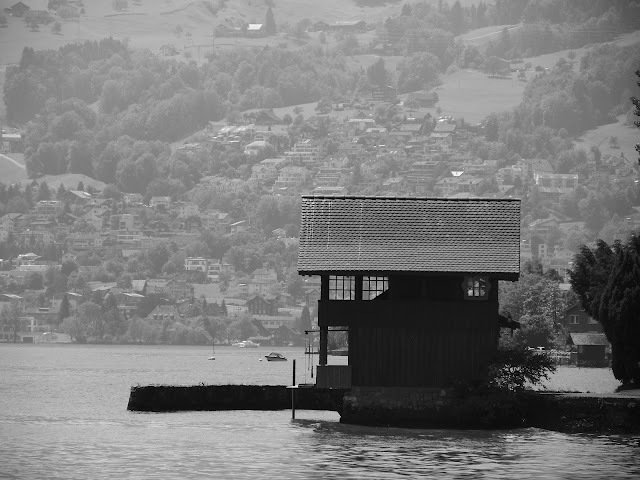 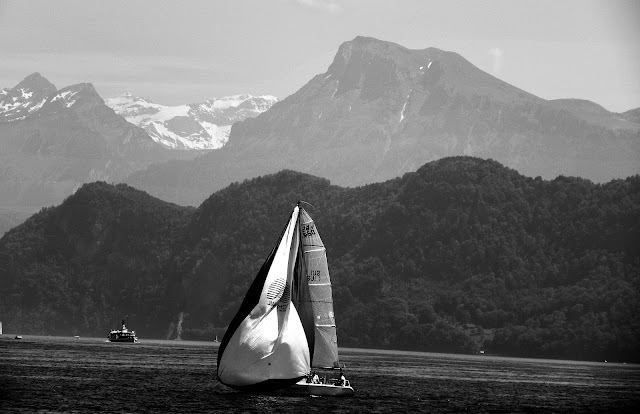 But I have managed to find the time to experiment with transforming some photos from a trip to the beautiful town of Lucerne into monochrome. 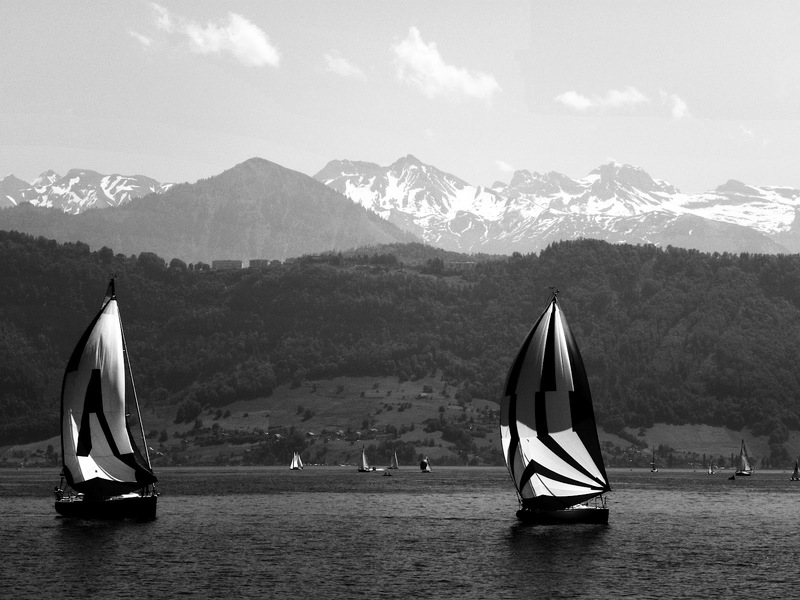 A set of others in colour is on Flickr. Colour are pics are best. Where di you stay in Swizterland, as it is an expensive country.